Candida is a fungus which is a form of yeast that lives in the body. It is normal to have candida in our system and in small amounts it is harmless, it is actually needed to aid digestion and nutrient absorption. 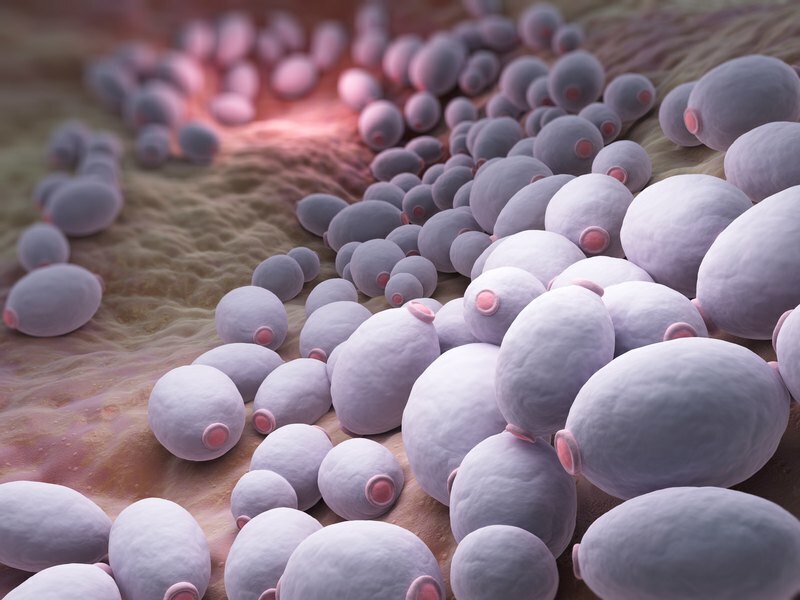 When it is overproduced however and migrates to different areas of the body, candida can cause a yeast infection and out of the 20 species, the most common one is candida albicans. Usually, the immune system can keep yeast under control but when it becomes impaired candida albicans can multiply in the body. What parts of the body does candida affect? ​Candida lives in warm moist areas of the body and colonies can be found in the intestines, mouth, skin and other areas of the body. What are the mental and physical health disorders/symptoms which can be associated with candida? What are the causes and influences of candida overgrowth? Testing for candida can be done via a stool and saliva sample. If you are interested in candida testing please click here for the available tests page. To view an example report please click the file below. You will also receive dietary advice, supplement advice and a summary letter with the report. Other tests: Mindovermetal also provide testing for bacteria, moulds, parasites and other yeasts. Treatment for candida involves dietary changes, lifestyle changes, and supplement use to correct biochemical imbalances and eradicate the candida. If you undergo the candida test and test positive then you will receive the treatment programme from mindovermetal in the results email and you will also receive all of the advice and guidelines to correct the candida issue from the laboratory. If you have any questions about your results, then mindovermetal will answer them for you.